Find out how Boss Key goes about creating the character Maverick. 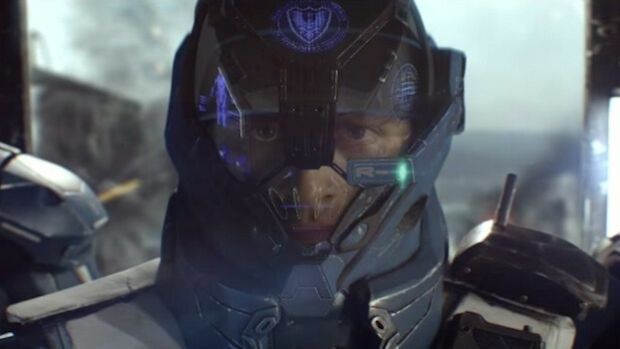 Boss Key Productions has released a new developer diary for LawBreakers, its upcoming free to play multiplayer shooter, detailing the character Maverick and her creation process. Interestingly, instead of creating the character, the developer starts by testing out the gameplay before actually visualizing the character. Maverick, as it turns out, is the first character created for LawBreakers. LawBreakers is Cliff Bleszinski’s first new game since leaving Epic Games and features numerous characters to play as. Maverick comes across as more of a heavy weapons specialist but there’s also Kitsune, an Assassin, and Breacher who’s equipped with a jetpack. The game takes place in a sci-fi future where The Shattering has upset gravity balances across the world. Set to release next year for PC, LawBreakers will have tests for its servers and character classes. What are your thoughts on the dev diary? Let us know in the comments before and stay tuned for more information.